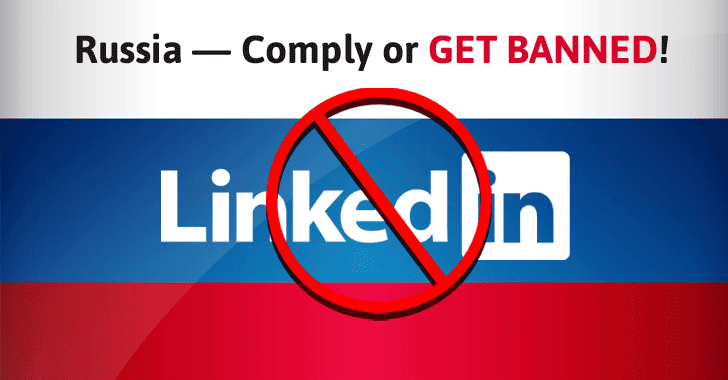 Free VPN Watch TV Online: How to unblock and access LinkedIn from Russia? 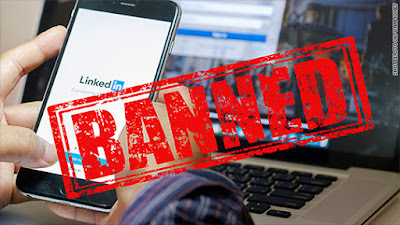 Since November 17 2017, LinkedIn is officially banned in Russia. Russia’s communications regulator Roskomnadzor has blocked LinkedIn because the social network failed to transfer Russian user data to servers located in the country, violating 2014 federal law requiring internet companies that process Russian citizens'personal information to store their user data on servers located in Russia. Many had considered the 2014 law unenforceable, and LinkedIn is hardly alone in processing user data away from Russian shores. Many observers think LinkedIn was selectively banned by Roskomnadzor to improve its negotiating position on data localization with other companies. LinkedIn, the major global professional social network, owns more than 400 million users worldwide, including 6 million users in Russia. The best solution to unblock LinkedIn in Russia is to use a VPN service to change IP. VPN helps to change one's local IP and fake an IP address. In the case of unblocking LinkedIn in Russia, users can be virtually outside Russia by connecting to a VPN server outside Russia. 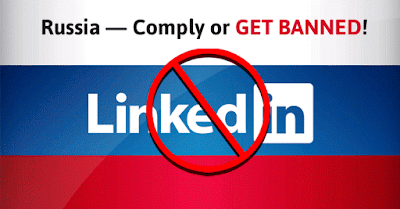 Since LinkedIn is an American social network, it is recommended to use a USA VPN to unblock LinkedIn from Russia. If you are looking for a free VPN service to unblock and access LinkedIn from Russia on Windows, Mac, Android and iOS, I suggest you try FlyVPN free trial service. FlyVPN has got over 300 VPN servers in over 40 countries all over the world. All these VPN servers will enable you to get a stable VPN connection to access LinkedIn from Russia. How to get and use a free VPN on Windows? How to get and use a free VPN on Mac? How to get and use a free VPN on iOS and Android? If you still have questions about how to unblock and access LinkedIn from Russia, please feel free to contact us by making a comment.